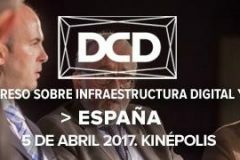 We have participated as lead sponsor in the 10th edition of the congress DCD>Spain, the landmark event of the datacenter industry. Almost 1,200 professionals of the technological sector have attended this big conference, which has taken place in Kinépolis (Madrid). This year’s edition has been one of the most crowded of the last years. It has had more than 60 talks of top professionals, and has involved the participation of companies such as Google, LinkedIn, Yahoo! and Groupon. Particularly, around 65% of the enterprises that have participated are part of the Spanish Ibex-35 index of leading companies. 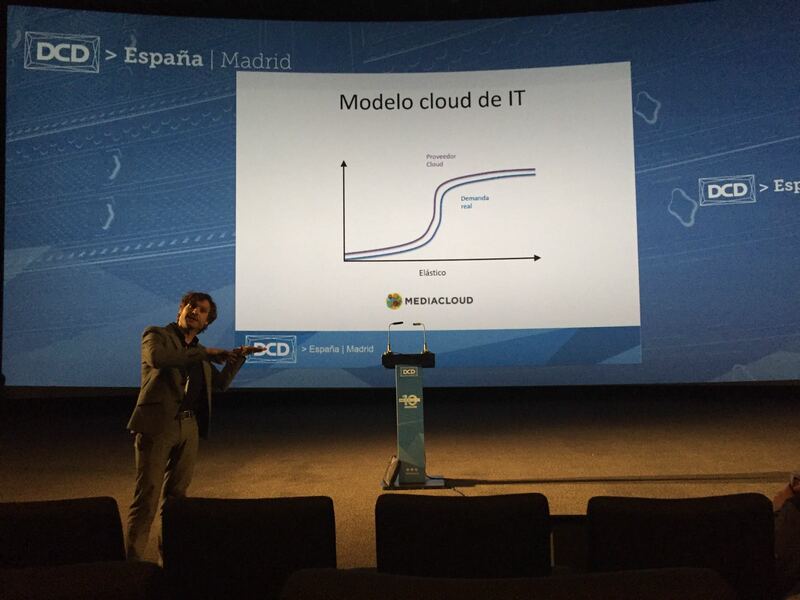 Manel Picalló, Consulting Systems Engineer of our partner NetApp has leaded one of the most important presentations, sponsored by Mediacloud. 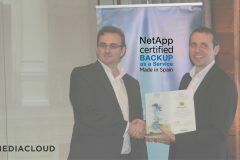 He has talked about Hybrid Cloud Storage, one of the leading technology trends in Europe. 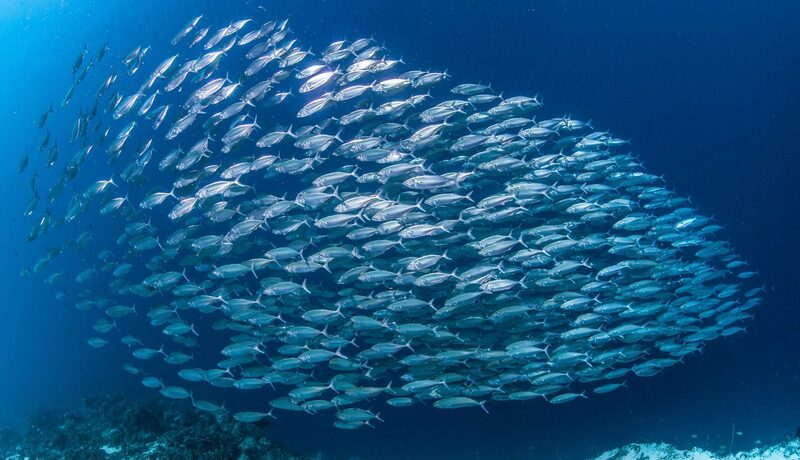 According to a report by NetApp about the Cloud consolidation, hybrid cloud is the more used option, and local service suppliers are the survey-taker’s favs when they have to use hybrid solutions. 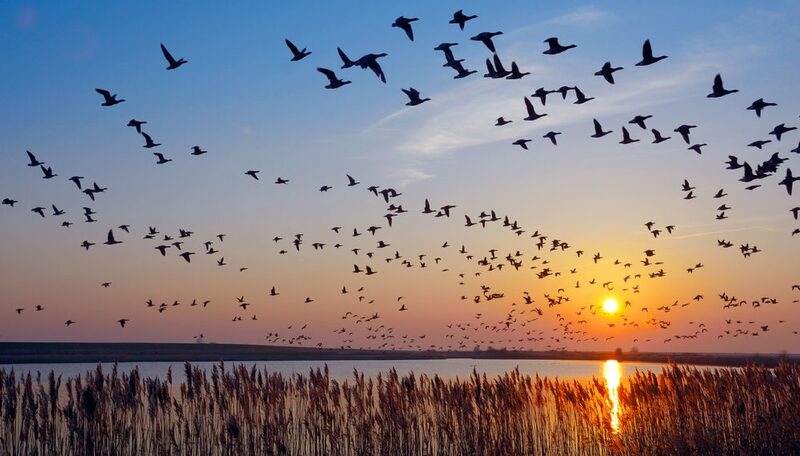 The results show that trend: hybrid solutions are used in a percentage of 26%, followed by hyper scale cloud providers (18%) and system integrators (17%). Storage and backup are the most used cloud solutions, has said Picalló. However, there are many other applications, such as remote working, collaboration tools, analysis of data, SaaS or disaster recovery systems. We have taken advantage of this special opportunity by presenting the recent developments of Mediacloud, like our alliance with Oracle, which allows us to meet the growing demand of local customers who ask for nearby cloud services. 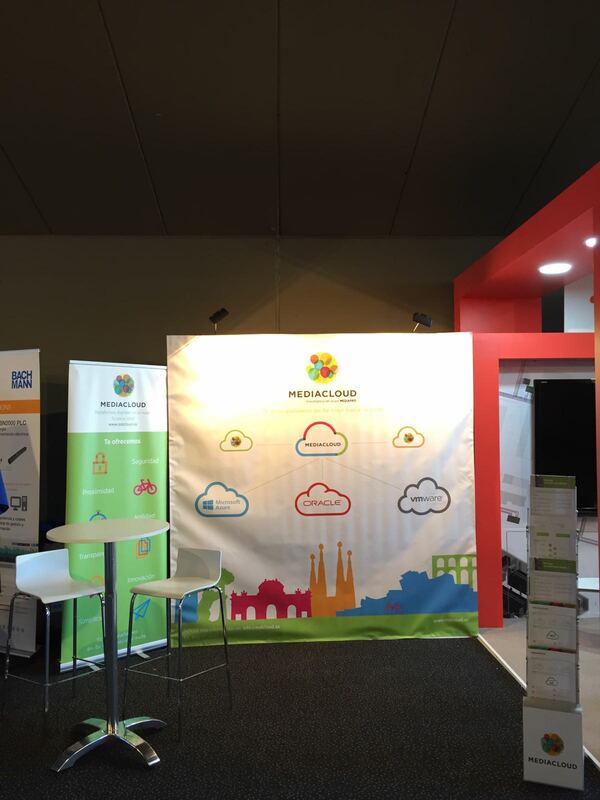 Being part of DCD>Spain has brought us the opportunity to know the last digital and cloud infrastructure trends. Most of the speakers have agreed that cloud computing and cybersecurity will be the most-demanded sectors in the following 10 years.